Whatever the reason for wanting your tattoo removed, Laser Tattoo Removal is warranted to be the most effective method with no side effects. 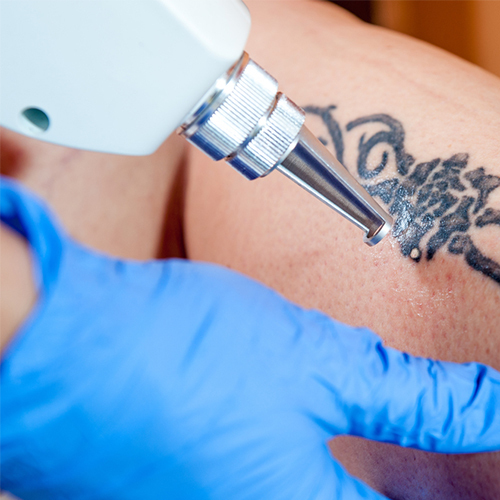 It is a non-invasive way of getting rid of unwanted tattoos, using a high intensity light to break up the ink particles and pigment of the tattoo on your skin. The laser energy simply targets the ink particles, and the energy shatters them into small fragments, which are removed out of our body.